There’s never a good time for an irrigation problem and sometimes one small problem can turn into several big ones. If you are planning on replacing or repairing your irrigation system or sprinklers we can help. Considerable discounts can be had for new sprinkler and irrigation installations made in the off-season. Call us for pricing and availability. 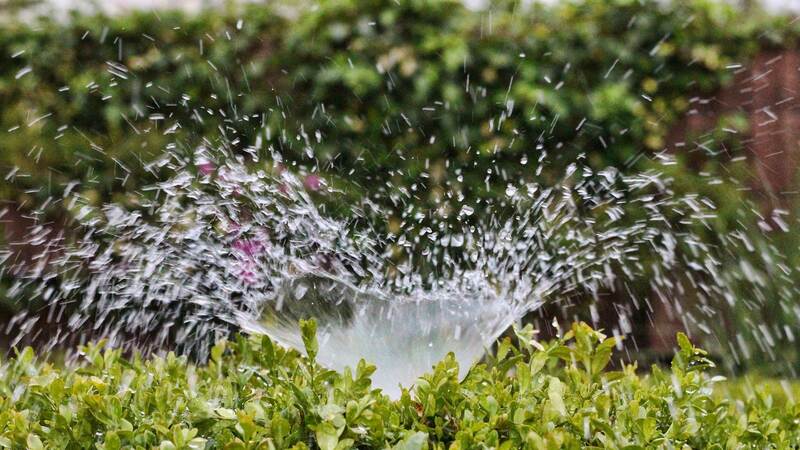 Replacing old, inefficient and dated or broken sprinkler or irrigation systems with modern water-saving and effective replacements can save you money! 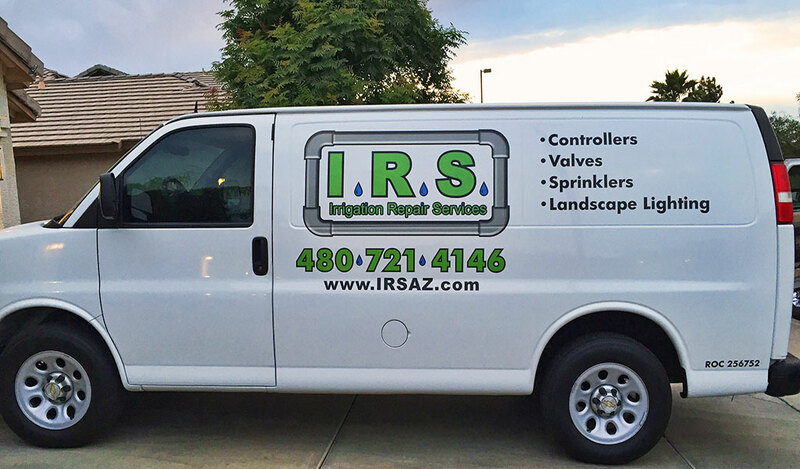 Call us now at (480) 721–4146 for an estimate on your new irrigation installation or sprinkler repair. If it is in your yard, we install it, repair it, enhance it and replace it. From valves to controllers and back-flow preventers to all kinds of sprinkler heads, if it’s meant to make your lawn, plants and trees grow and stay healthy, we’ve got you covered. 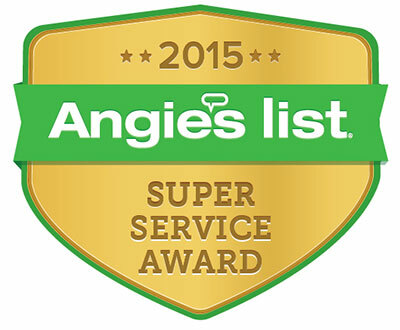 Our skilled professionals have decades of experience in all aspects of irrigation and sprinkler repair. We are experts in elements of valves, controllers and back flow preventers, pretty much anything designed to help you maintain a lush, beautiful front and back yard. Thankfully, we’re located not on the Wall street but rather in sunny Arizona. Offering a competitive price range that is fair and affordable for any working American is our goal! If you have a need for sprinkler or irrigation installation, repair or replacement, we would be happy to speak with you. Since we launched our irrigation installation and sprinkler repair business in 2004, we have been helping make valley yards and lawns beautiful for over a decade. 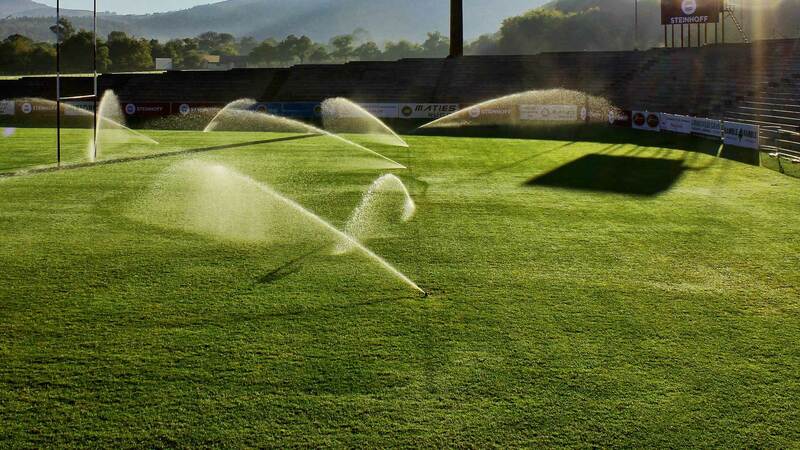 We are experts in all aspects of irrigation valves, irrigation controllers, sprinklers, back flow preventers and more. 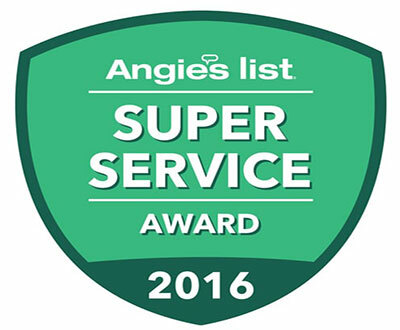 If it’s designed to help you maintain a beautiful landscape we know about it. Also don’t just limit yourself to seeing your prized front or back yard when the sun permits, we have lights for that. 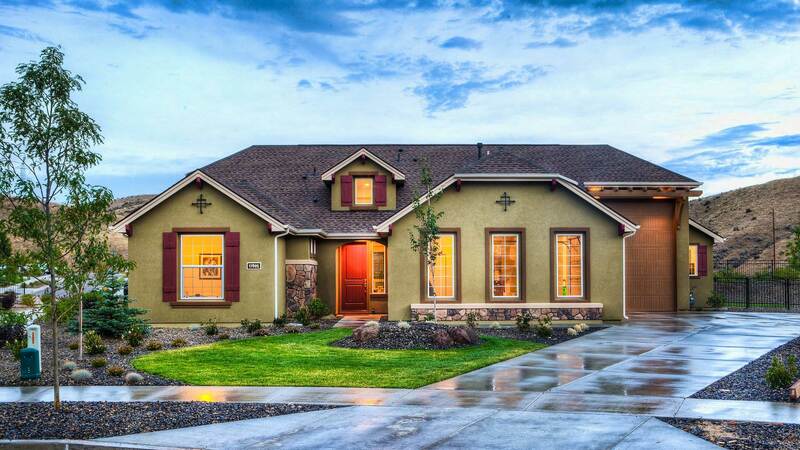 We also install and manage all elements of low voltage lighting to illuminate your beautiful property through our sister company, AZ Lighting Pros. Our customers love us and we love our customer. See what they have to say about us below. and their yard stays beautiful! Lance and Irrigation Repair Services are the only company I will use. As a valley Realtor I feel confident to refer IRS to my clients. They are totally reliable, friendly, and great with communication. 5-Star Service. When we moved into our new house, the irrigation system needed major work. Lance White and his guys completely overhauled and expanded our back-yard watering system (for our lawn, shrubs, shade and fruit trees, vines, and garden boxes). They worked incredibly fast and did the job right the first time. The new system is flexible for our yard’s needs, and I don’t have to worry about anything not getting watered right. Last night I called Lance about a leak in a different area. He came over first thing this morning and had it fixed in 20 minutes. I really appreciated his quick and professional help to us. An Irrigation Repair Services company.